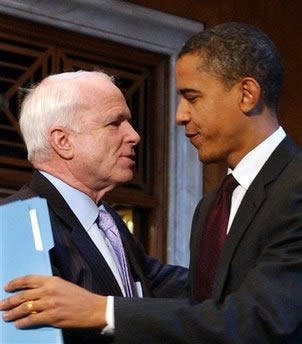 In the US the defeated McCain shows respect towards the man chosen by the American people and calls to be united under Obama's presidency. 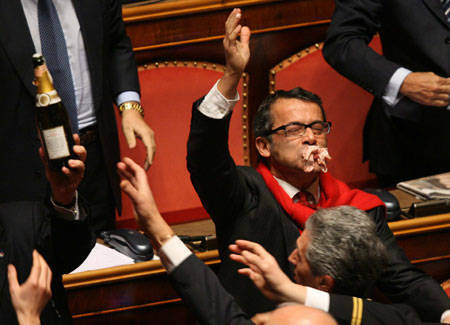 Italy, on the other hand, witnesses continuous fights and insults among its political leaders. A classy speech, a lesson in style. These thoughts came to mind while I was listening to John McCain’s concession speech. Words full of dignity and patriotism. 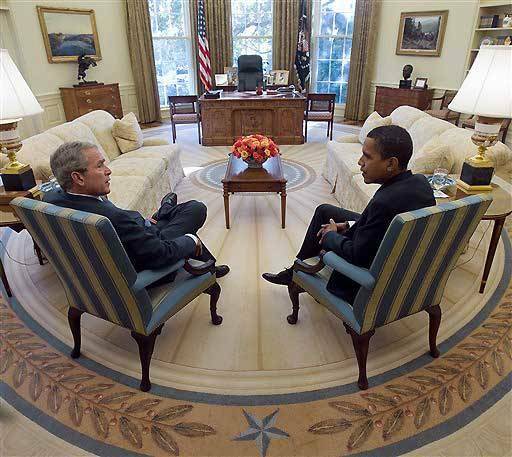 His call to be united under Obama’s presidency was respectful towards the man chosen by the American people. 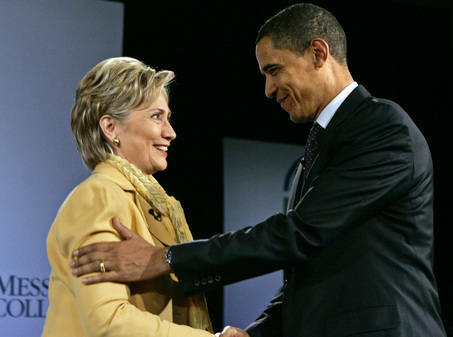 And in Obama’s speech there were also gracious feelings for the man who, just a few hours before, was his opponent. Election Day came, and a night full of emotions followed: a memorable event that was watched in every part of the world. The American dream is contagious here in Italy, too. The joy in the faces of thousands of people in Chicago but in Phoenix as well (despite the defeat) shows that still there is hope for the future, a confidence that the economic crisis will end at last. Though, after the enthusiasm and the emotion, so many Italians woke up again…the American dream vanished and the reality appeared more miserable than ever. The partisanship he referred to has nothing to do with partisanship in the Belpaese; it is milder in the U.S. Italian politics have always been very spirited, though after the arrival of Silvio Berlusconi almost twenty years ago, it became a never ending fight – a sort of reality show with frequent stage tricks and politicians who care more about maintaining their positions than taking the public interest into consideration. 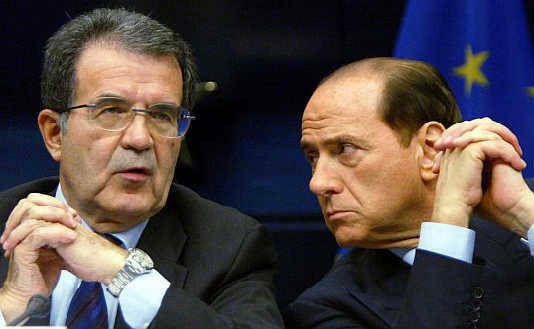 After the political elections in 2006, for example, when Romano Prodi won, Silvio Berlusconi refused to recognize his defeat and questioned the validity of the result of the elections because between there were only a few deciding votes. It was impossible for Prodi to rule the country in such a tenuous situation and with the center-right opposition refusing to communicate and boycotting every new law introduced by the majority. After two years in which the country was practically at a dead lock, there were the inevitable elections of 2008 and the situation reversed. 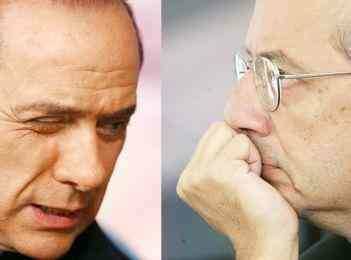 Silvio Berlusconi’s victory was so huge that the defeated Walter Veltroni, leader of the center-left Democratic Party, was forced to make a concession call to his opponent. It was the only moment showing fair play after a “bloody” electoral campaign. “Obama is ours!” states Veltroni, having the illusion that the democratic wave will reach the Belpaese. Berlusconi seems to have already forgotten “his dear friend” George W. Bush and attracts the attention of the entire world by giving the new president the most back-handed compliment. At this point there is no doubt: “America is a place where all things are possible.” And here?